As of April 21, 2015 Google changed their ranking algorithm and now place mobile friendly sites higher on search return pages. Unique features from TrueMobile will set you apart and rank your site higher. 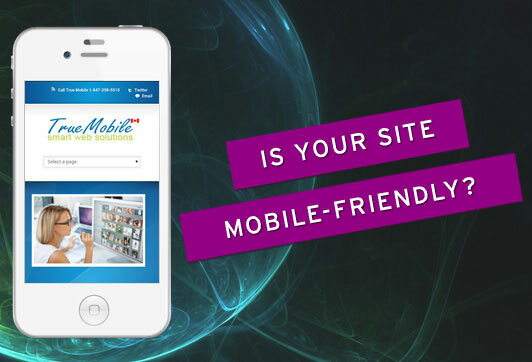 We design premium mobile friendly websites, built with proper design principles. Choices include mobile only, adaptive or responsive design. We ensure that your website will look absolutely flawless on every device. Images are an important part of any website. Whether they are provided by you, sourced from our select providers or photographed by our team, our talented designers take great pride in delivering colour balanced, relevant images to your website. Whether it's a distinct company logo, a beautiful banner, or awesome icons our designers have great talent and experience to make your message clear and attractive to your vistors. Smart Device users don't want to wait. In fact 67% of visitors won't come back to a site that they accessed on their mobile device if they had trouble with it. With every TrueMobile package we provide your visitors with a fast, responsive experience. The TrueMobile web presence is best when it is hosted on our fast reliable servers. TrueMobile provides excellent customer support and on going service. We promise to do our best to answer all of your questions in a professional and timely manner. We're not interested in making a one-time sale, instead we want to establish a business relationship for life. By providing you with Mobile Analytics you will understand how mobile devices impact your site and how it drives business to you. You can discover the current origins of mobile traffic, as well as make predictions about where traffic will increase. We are experts in discovering and understanding an organizations's business processes. Our team will work with you to automate and improve workflows so that your business is more effective and efficient. We work with you to develop an amazing Social Marketing Plan. Our Social Content Specialists are with you all the way. Our great designers, developers, content providers and project managers are all dedicated to giving you the most advanced features for your mobile friendly website. We constantly develop our skills and expertise in current and relevant programming lanuguages to make your website shine and stand above. Whether it's effective wording for your brand, or correct and imaginative graphic design, our passion is to create the best message and experience for your visitors. 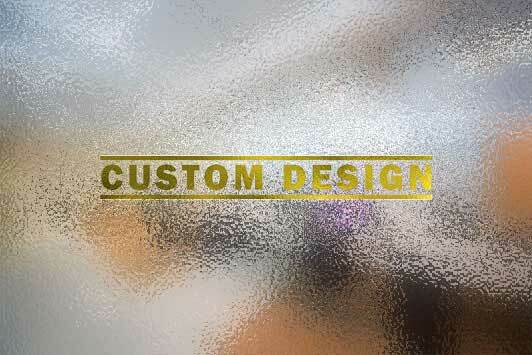 The website that represents your company must be as unique as your company. A cookie-cutter website with out-dated content will not represent you well. We work closely with you to understand and develop exactly what type of web presence is right for you.